Well, you guys know that I decided to go with good ‘ol Hanson’s this time around for NYC Marathon and once I took a good look at the plan, I realized that was a whole lotta miles. I figured it would do me good to get going on getting used to running a lot. Like, a lot a lot. Having taken a week off to recover from the Canyon, I went for my first official run last Sunday–exactly a week after my second day crossing. We were in my hometown visiting for the Memorial Day Weekend and I took advantage of being home by running the course for the yearly Turkey Trot. I hate this course. It’s my Eleanor, I guess you could say (who knows where’s that from??) For some reason, I can never do well at this race. Maybe it’s home court jitters, I don’t know, but I always struggle bus it. Anyway, whenever we’re home, I try and run this 5k so that I can somehow train my brain to beat it. It’s not even that hard. Ugh. I finally was able to meet up with a sub group of a running group I’m in. They always meet on Mondays at 5 but I somehow can never make it. 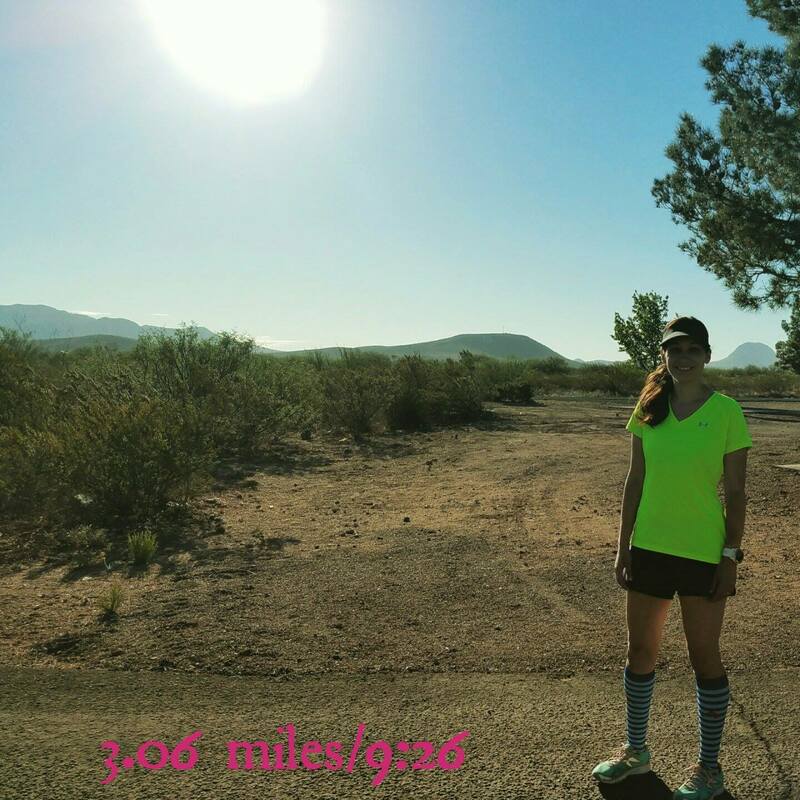 Since it was Memorial Day, my husband had the day off and I was able to go out for another easy run. 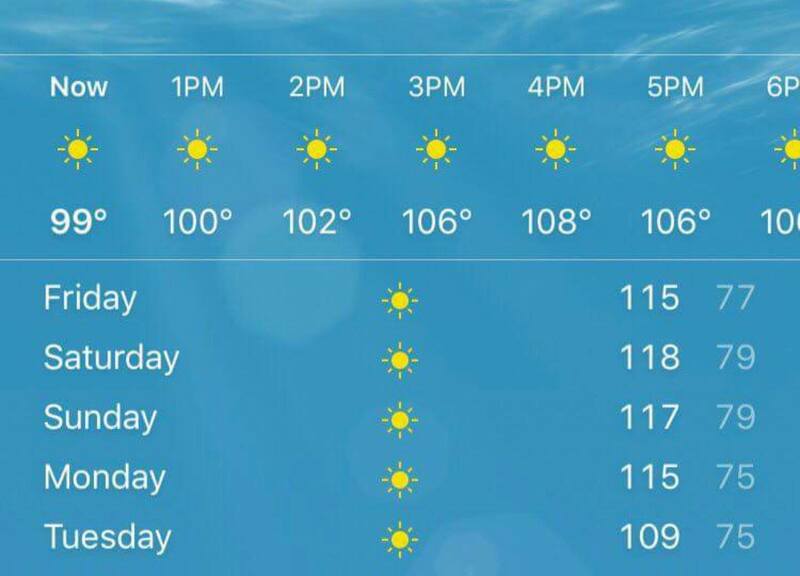 I felt ready for a good run on Tuesday, just in time for our 100 degree weather. Yep, 100+ degrees out to say good-bye to May. Ice pop at the end–necessary. I started out a bit too fast but I was please at the consistency for the remainder miles. It’s something I’ve been working on all year and I’m happy I’m getting better at it. 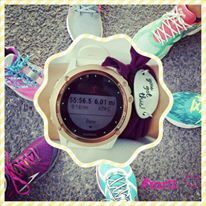 Our run club had an informal 5k to celebrate this special day and oh my goodness gracious, was it effing hot out there. Another over 100 degree day. You should notice (and I’m making you if you hadn’t 😉 ), that I had done 4 days of straight running. This was done purposely as again, I’m training to get myself used to Hanson’s insanity of 6 days of running with no rest. I figured I’d start slow with 4 days straight, lol. You know you guys wanna move here…. This was tough because I started off easy, saw the first mile split and was pleased, and then continued running easy, saw the second mile a little faster….then continued running easy and saw the third mile faster, and then figured what the heck, I’ve already made this into a mini progression run–might as well make the last mile a little faster. I think Hanson’s easy runs will be tough for me. A lot of the miles are supposed to be done easy and my prescribed easy pace is 9:40-10:20. It’s crazy to even say this, but my easy comfort zone right now is around the 9 minute mark. I’m going to have work a little to get to Hanson’s easy. But, I’m pretty positive that once I get going with the plan, the accumulated exhaustion will settle and then Hanson’s easy probably won’t feel so easy anymore, lol! My Moms Run This Town Chapter meets on Sundays, so I ran my long run with them. 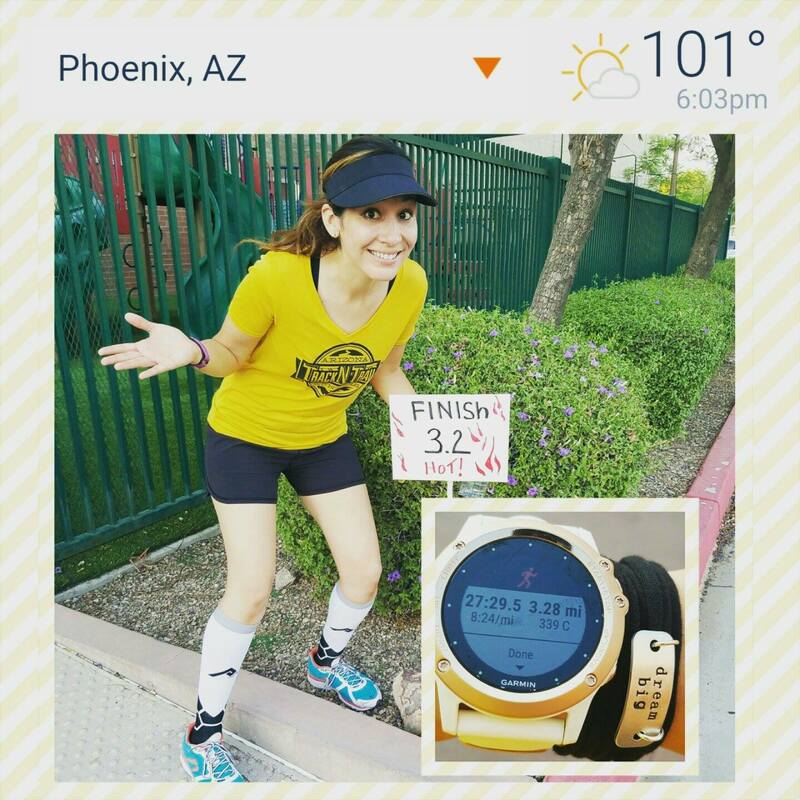 We had a new mom join and I ran my first two miles with her to keep her company–10:14, 9:59. She turned around then as she was only doing 4. I continued on with another mom to finish my six–9:05, 8:51, 8:55, 8:48. This was a good run as it had been a while since I’d done any road run over a 5 miler (since April 23rd!!). –How was your running week? Do you “train for training”? –How do you get yourself to run easy? –What’s the temperature like where you’re at? Do you wanna move to Arizona? No humidity but I can’t imagine running through that! Oy, with the crazy temperatures! It’s been hot here, but nowhere near that bad. Do you ever get used to running in that heat? I hated easy pace, hated it. A month of Hanson’s had me loving it. And that was with Friday’s off. Then I hurt myself, oops. The 100+ temps are coming out here and I am so not ready for them yet. YES!!! Solid, Ms. Helly!!!! I can not wait to see you THRIVE during Hanson’s! I’m also starting my pre-Hansons Hansons. Gah. Gurl needs to juggle miles on feet with miles on bike. I’m tired already. And there are not enough Popsicles in the State of Arizona for me. Although the humidity, as They say, is what kills me. Yes, def–even though it drives me batty when people tell me “It’s only dry heat” I know that humidity would do me in for sure. That’s smart of you to train for training otherwise if you jumped right into it you up the chances of injury. Andrew and I saw that it went up to nearly 120 degrees for you guys. That’s just INSANE. But yes, we still love it there! Nice job with the running last week! Especially in that heat. GAH. 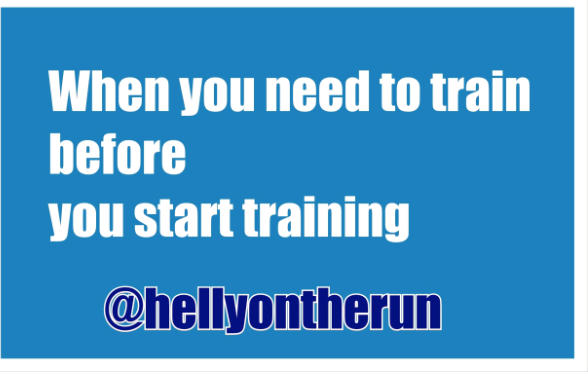 I agree with the “train before you train” motto. Gotta get prepared for those heavy mile weeks. In the end it just makes you feel more comfortable with will make those tough weeks a bit easier. Lol, I do run with a lot of people. But I do get in quite a few runs solo, too. I think right now I’m milking the groups b/c once Hanson’s starts, I’ll be riding solo. Oh man, now I’m totally craving an ice pop. 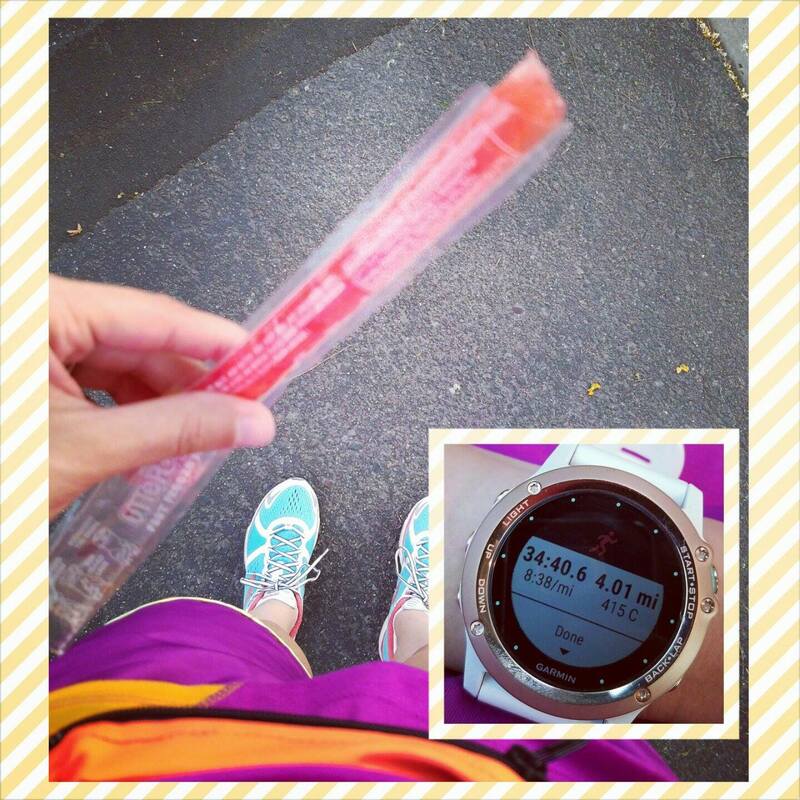 Popsicles are SO perfect after a hot run! I think training before you TRAIN is smart. Building a solid base and feeling strong helps the leap into proper training seem less sudden. They really are perfect! I don’t think they taste as good any other time, lol! !